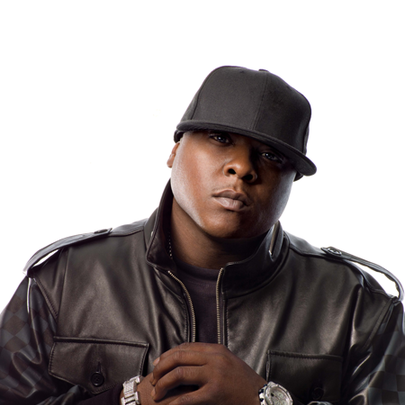 Jadakiss started freestyling at the age of sixteen. He got his start after competing in Florida's Jack The Ripper Competition in the early nineties. Kiss has beefed with both 50 Cent and Bill O'Reilly in the past. 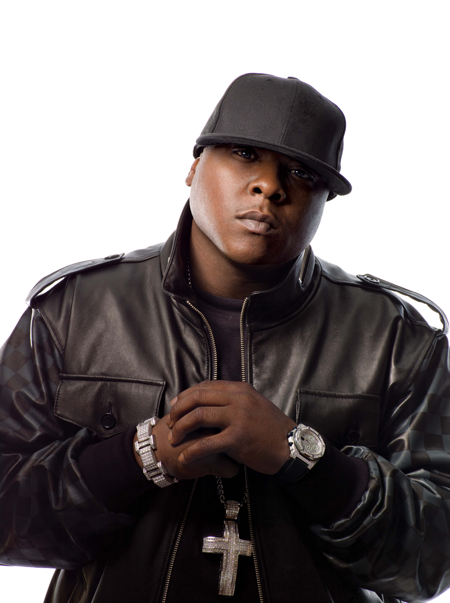 The LOX (Living Off eXperience) were originally known as The Warlocks. He's faced a slew of charges throughout his life, including but no limited to drug and gun possession. Stream Jadakiss' New Album "Top 5 Dead Or Alive"
Fabolous & Jadakiss Announce "Freddy Vs. Jason"